THINKING ABOUT BUILDING A NEW CUSTOM DESIGNED HOME? We guarantee to provide busy professionals and families a beautiful home, finished on time and on budget and promise you a building experience to match. WANT IN ON THE LATEST DESIGN TRENDS? 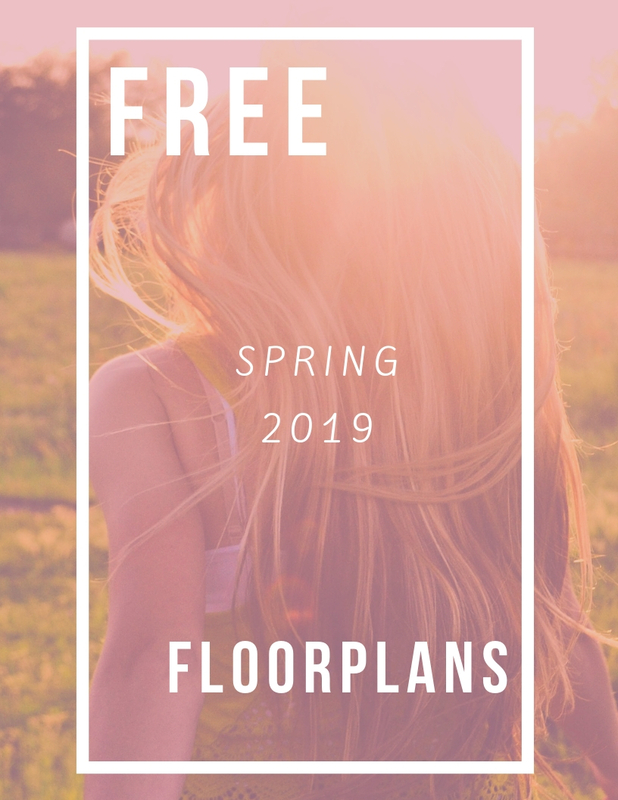 Download our Spring 2019 Design Guide for FREE access to Haven’s most sought after designs…. Haven has a reputation of being a quality builder, and we can attest to that as we wouldn’t have accepted anything less. Their team took the stress and worry that can accompany any renovation or build, and created a positive experience for our family. We loved the 3D software Haven used to give us a virtual walk through; it helped us feel confident that we wouldn't have any regrets once the house was built. 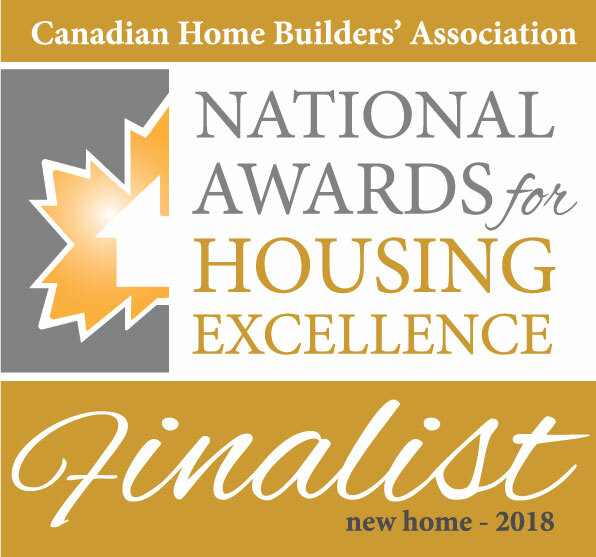 Haven Builders were winners of the Best Custom Home over 3,500 square feet, and the Best New Home Design awards at the 27th Annual Housing Excellence Awards for Saskatoon & region. Designed and built by Haven Builders.